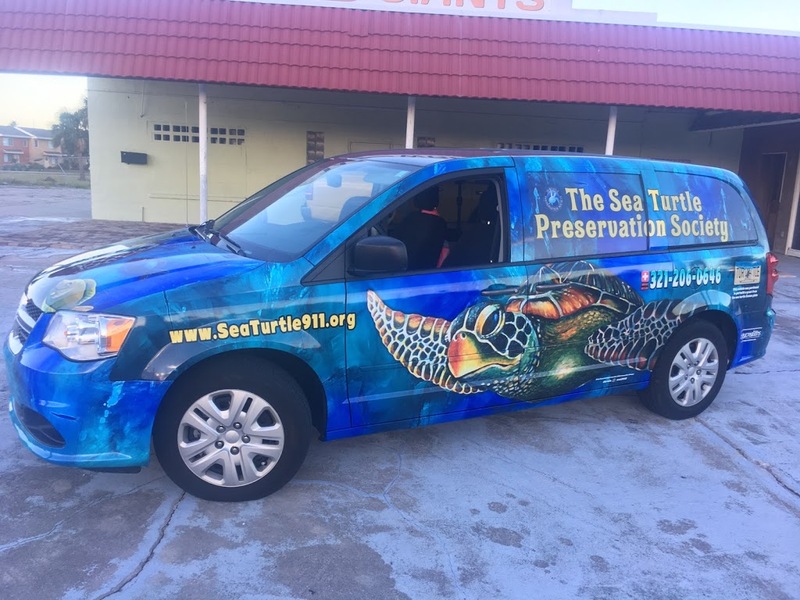 STPS received a 50/50 grant from the Sea Turtle Conservancy for the purchase and adaptation of a vehicle. 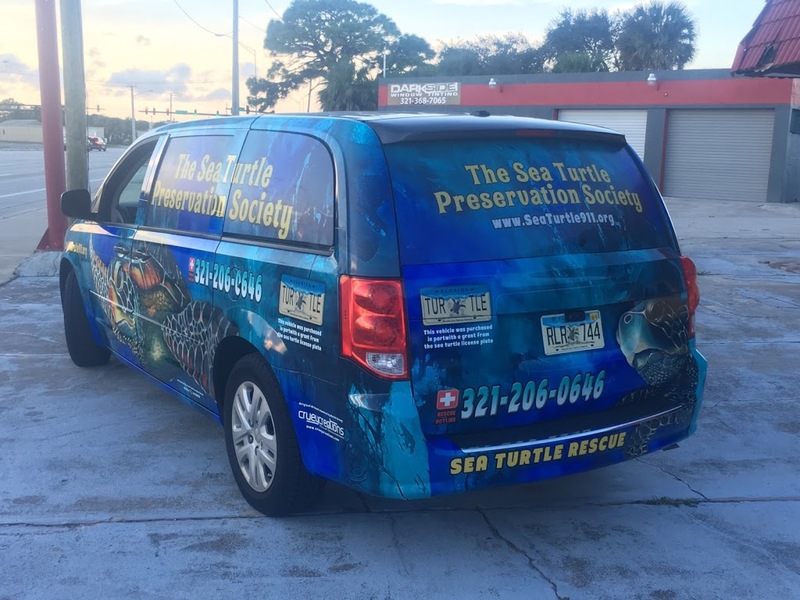 Our new vehicle will be used to transport sea turtles throughout Florida to hospitals and/or rehabilitation centers where they can receive the medical help they need. Check out the articles in our Newsletter and in Florida Today! Side view of our new vehicle wrap. Rear view of our new vehicle wrap. Previous story SUPPORT STPS BY USING AMAZON SMILE!